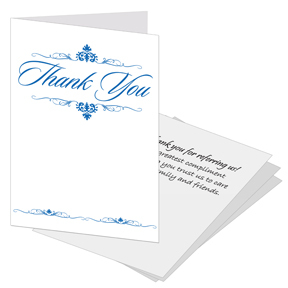 Referral thank you cards are a great way to show your appreciation to business associates for recommending your services. Your existing customers are also a great resource for new business. 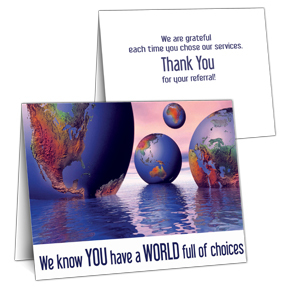 We offer you easy ways to ask for referrals at every opportunity from your existing clients. 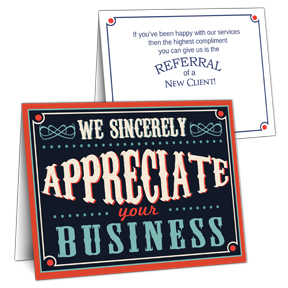 Referrals from happy clients is the #1 way to increase your business. 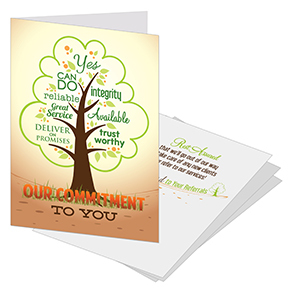 We are grateful each time you choose our services. in us is greatly appreciated. 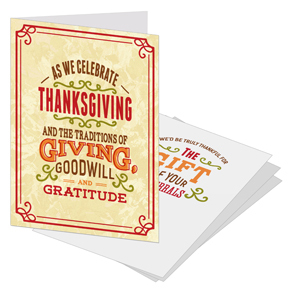 Click card to choose another inside greeting. 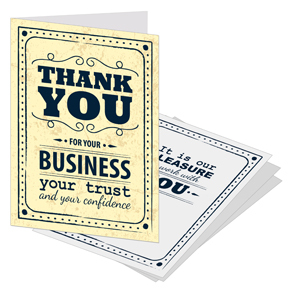 Your confidence in us is greatly appreciated. take care of any new clients you refer to our services! 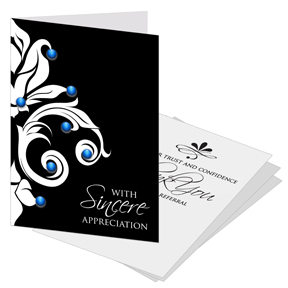 The highest compliment you can give us is the referral of a new client. Thank You in advance for your thoughtful recommendation. for your trust and confidence. 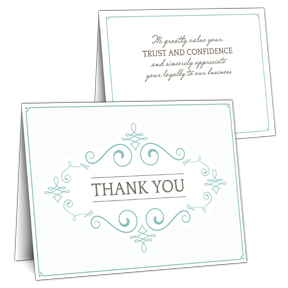 It's a pleasure to work with you and I will sincerely appreciate each and every referral you send me. referral of a new client!